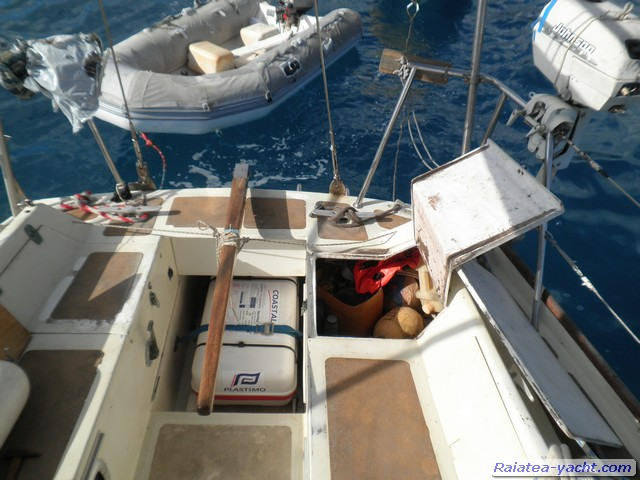 Weighted dinghy very livable. This boat is a real big trip boat for 2 persons, easy to maneuver, comfortable, reliable and very marine. 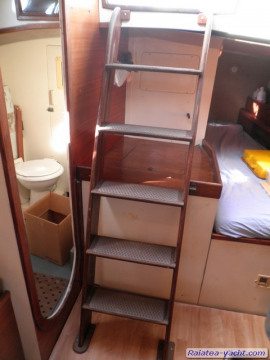 with a winch storage placed on the roof. 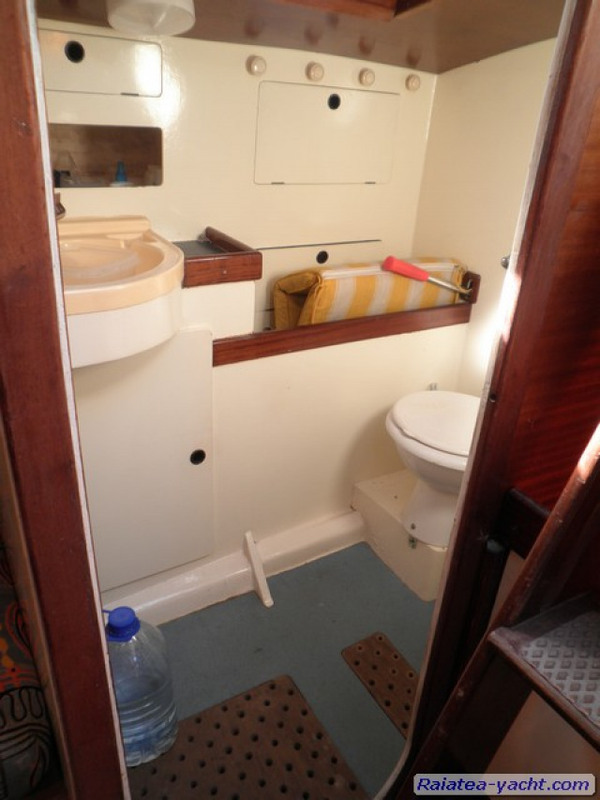 Well guided by block, she does not beat in the wells. His foot is equipped in a stainless steel shoe. 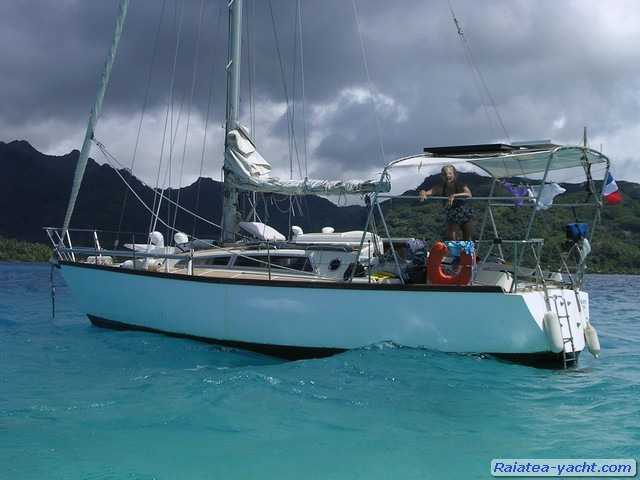 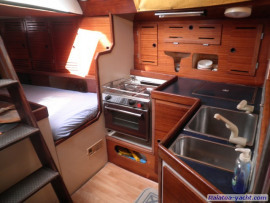 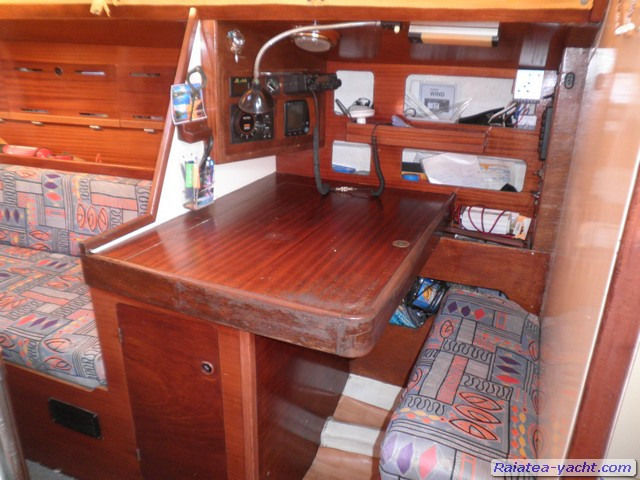 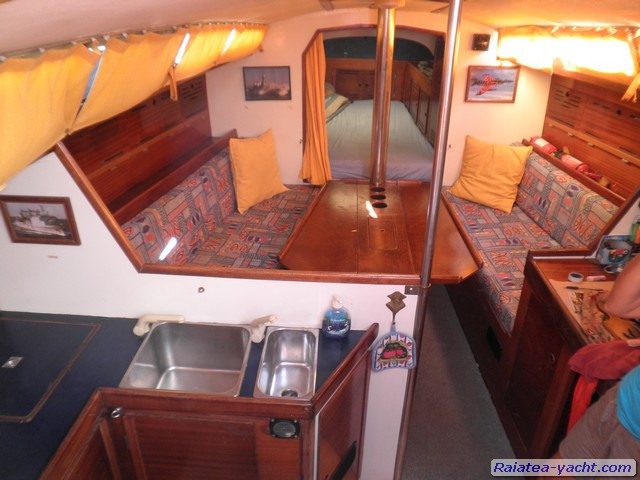 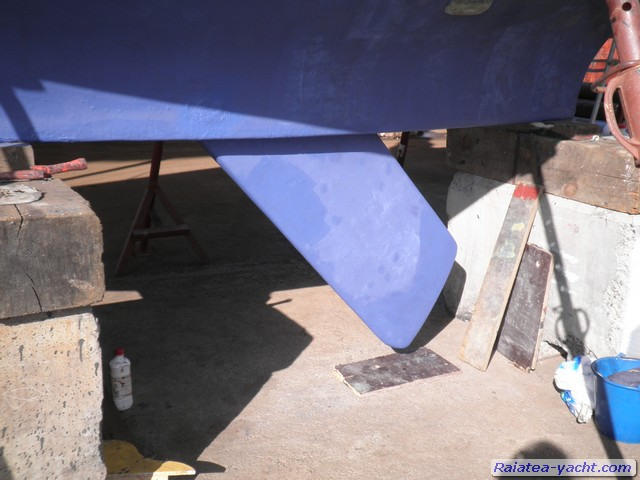 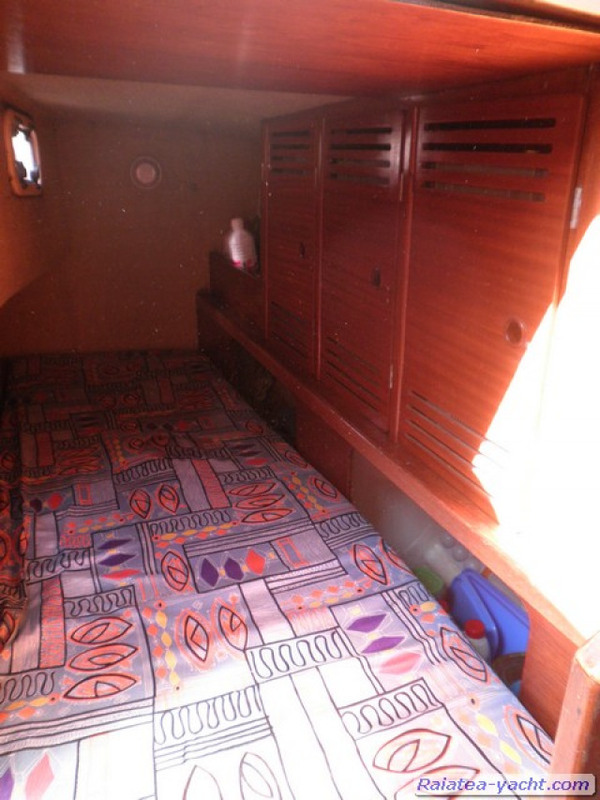 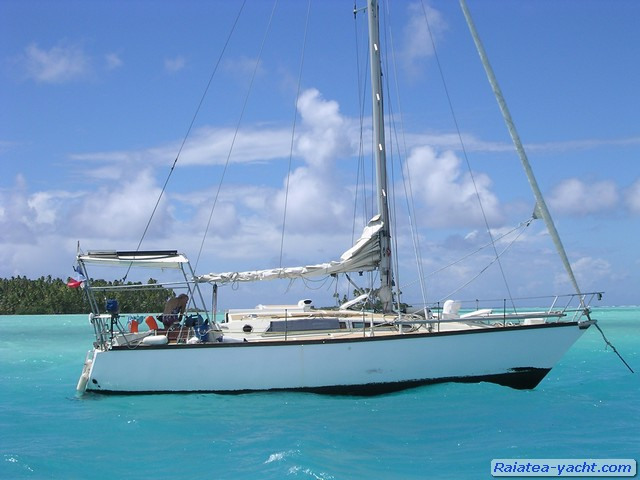 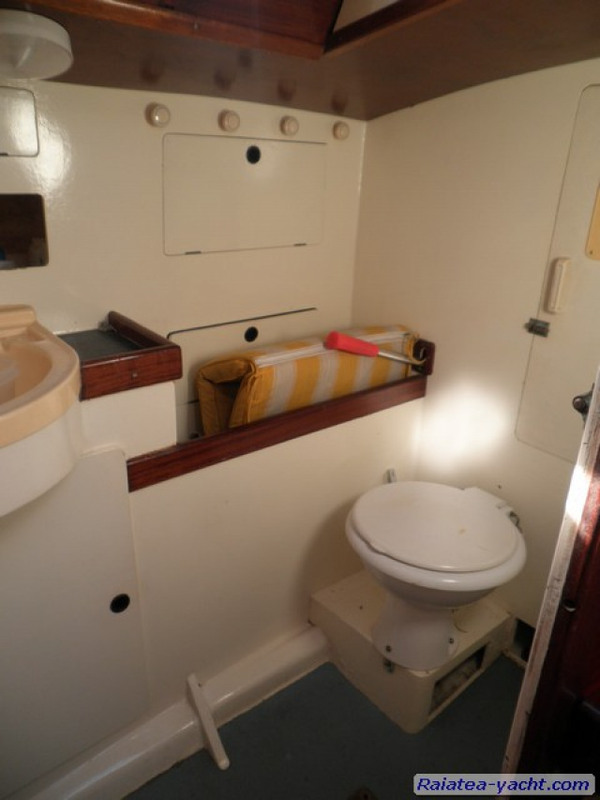 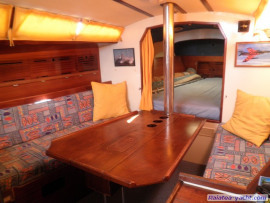 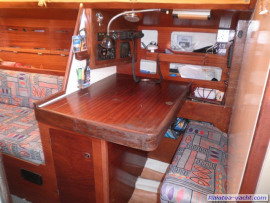 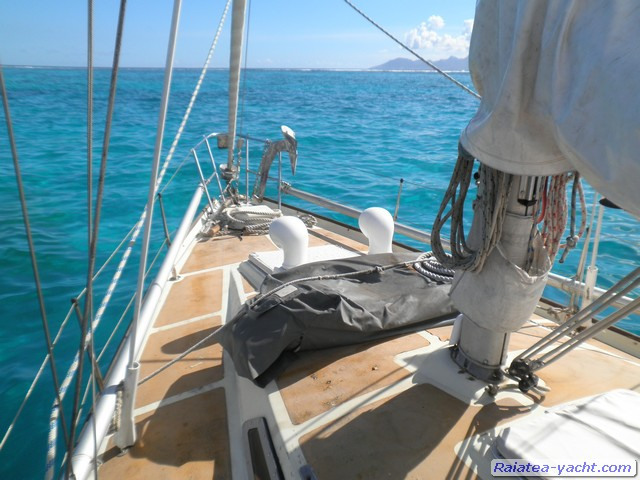 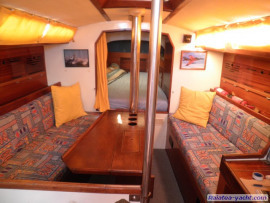 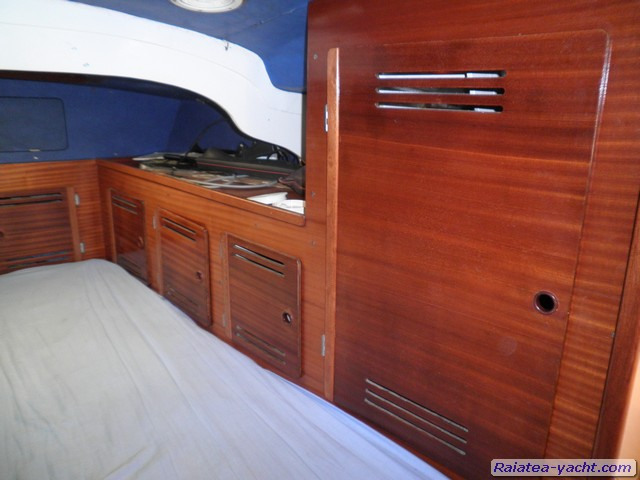 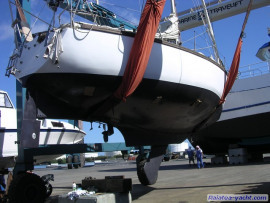 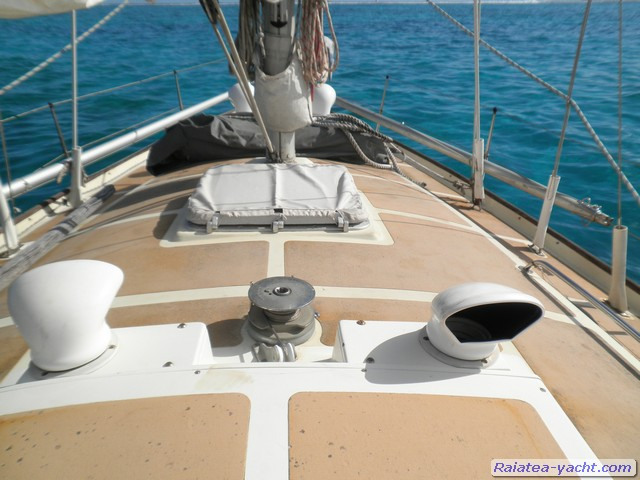 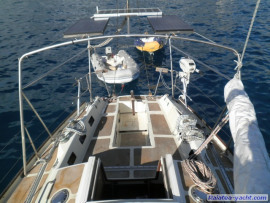 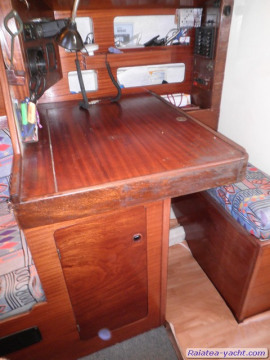 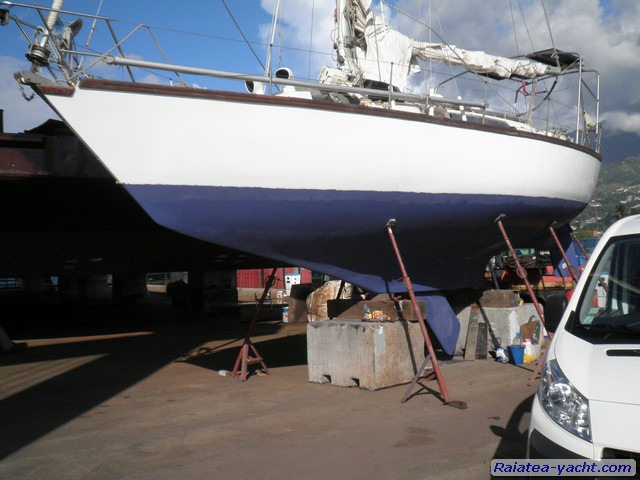 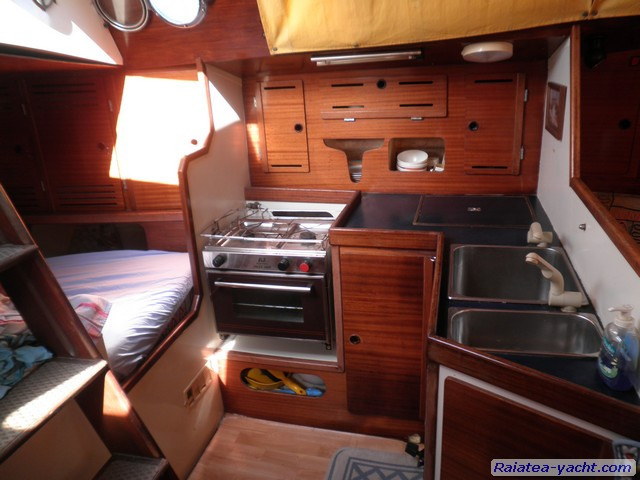 The boat has been refurbished by his secondary owner in 1997/1998, who is sailed to Tahiti. The boat has barely sailed after. 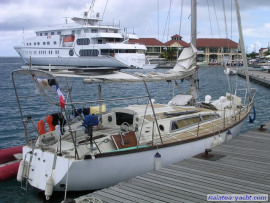 It belongs to his actual owner since 2008. 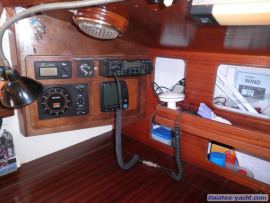 Sextant, hand probe, pinoches, signal mirror,navigation books, nautical map, flag, etc. 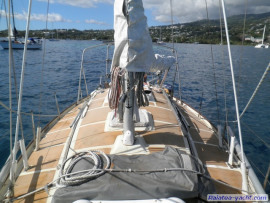 The chop offers an exceptional sweetness. A rare balance that never requires some effort on the helm. A good stability of road, essential quality if we don't want to be slaves to the helm when we are a reduced crew. Good performance upwind and surprising for his size. 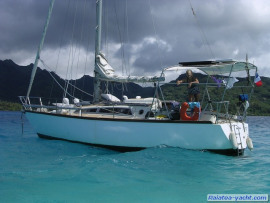 Many arrangements and adapted to the tropic life.